This year we followed the ToHorror Film Fest of Turin for the first time. This experience adds on a list of festivals to which we have already participated, the Venice Film Festival, the TFF, the Florence Korea Film Fest, the Voci dell’Inchiesta of Pordenone, the Euganea Film Festival. A list that we hope will keep growing, because the festival experience always confirms itself to be unique. As the artistic director Massimiliano Support used to say, “seeing movies in a cinema is the best way to see movies, and seeing movies in a festival is the best way to see them in a cinema”. 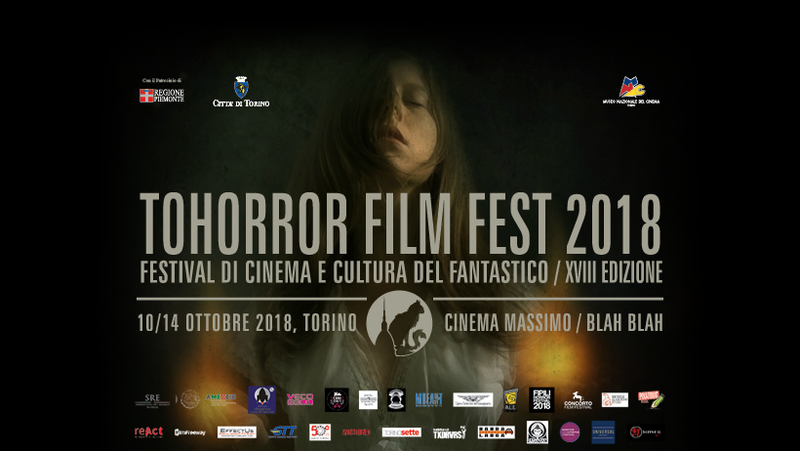 The ToHorror is now at its 18th edition, and is a thematic festival that, despite of the short name, is concentrated on “cinema and culture of the fantastic”. The products that one can see here are in fact very diversified, definitely addressed to an audience that is passionate about the horror genre, but not only. And I write this because I saw many movies in the main selection even if I’m not a fan, and I liked them all. Not only, they are movies that taught me something. Let’s get into specifics. The main competition hosts a feature film section, a shorts section and a animated shorts section. Furthermore next to the projections there are various events on literature, comics and this year also on video games. All this competition sections have a jury, and this year they were all composed by women, to pay homage to this year’s movements on female rights. Theme that took over also the main images of the festivals, that were focused on the figure of the witch. In addition to the official juries there is also a prize assigned from the public, that could be voted through the unusual way of giving to the spectator a plastic tooth to express his vote. Movies! After the explosive beginning with the projection of Climax by Gaspar Noé (italian review here) I had the possibility to see four feature films and eight animated shorts. Starting with the shorts I think that this year’s quality of the works proposed was very high. Many of them were co-produced by CNC or Canal+, in addition also with the Film Commission Piemonte and the CSC of Animation. 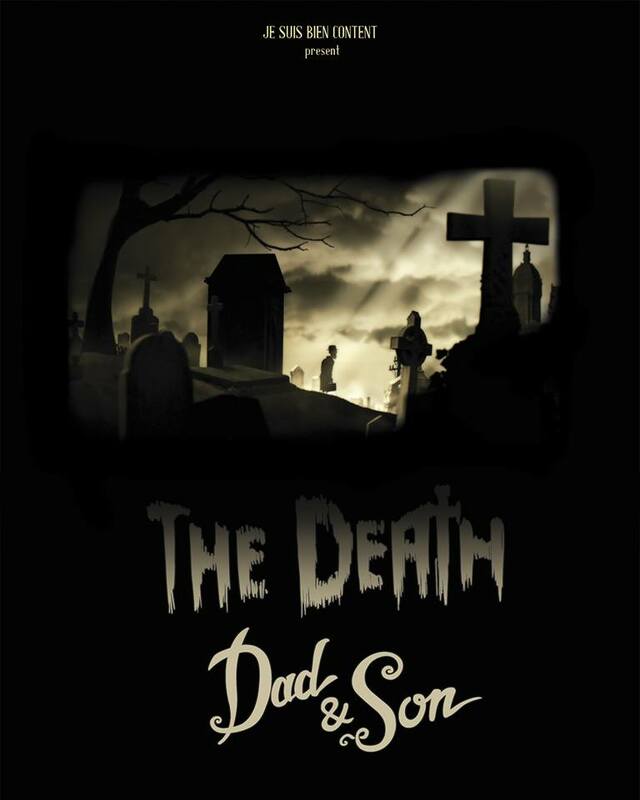 All the works were very different from one another, both for the style of animation (I saw stop motion, drawing, doodle, scrapping, digital animation with video hybridizations) and for the type of content: going from movies like The Death, Dad and Son that addresses almost a children public with an animation that reminds Disney’s works, to the very sexual Robhot entirely sketched by pen arriving to Knockstrike, more similar to a trip under acids through vintage references and comics. 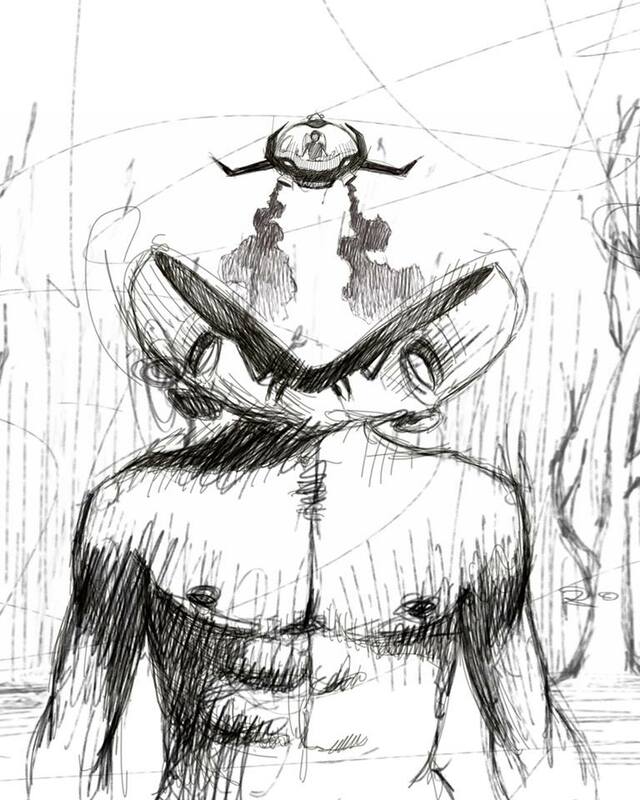 Personally my favourite was Reruns, a short entirely digital in which a man relives in a twisted dream some of the traumas of his life, edited without continuity in a disturbing loop that included also some very original overlappings of real videos projections. Arriving now to the movies of the main competition also here the first thing to appreciate is the variety. I saw the movie in a hostage situation style Derelicts, the more classic Summer of ‘84, the psychological thriller ¿Eres tú, papá? 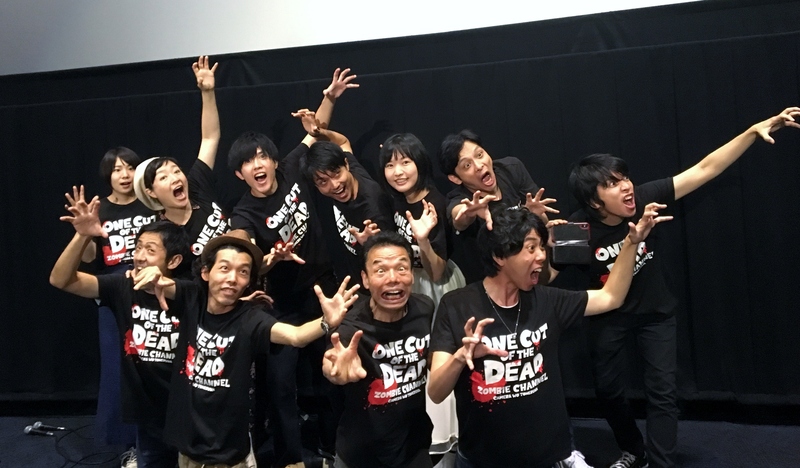 and a very particular zombie movie, that I was waiting for a long time, One Cut of the Dead. Each of them deserves a few words, for very different reasons. Derelicts by Brett Classberg (first work) talks about a family that has been taken hostage in their own house by a group of violent freaks, organizing in only one location a genre quite raw and splatter. The result is rather convincing, maybe exactly because it’s not a horror that takes itself seriously but that plays with stereotypes. 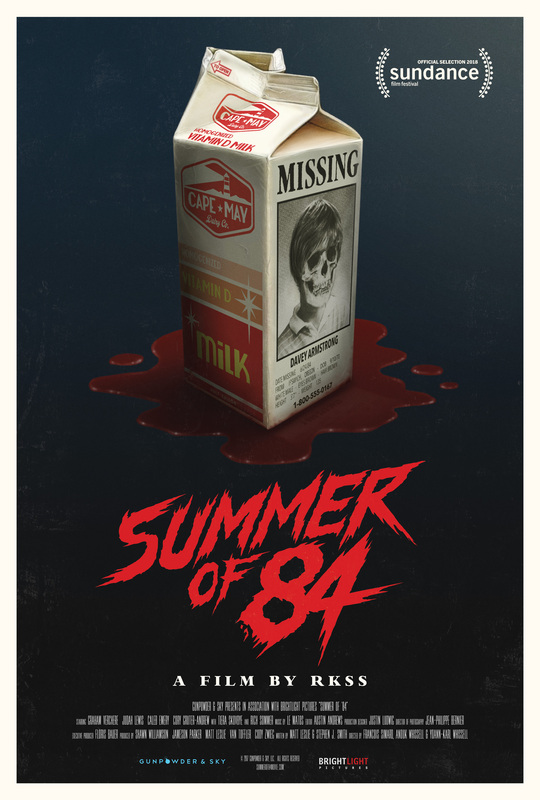 Summer of ‘84 by Simard, Whissel and Whissel (trio of authors that previously realized Turbo Kid) is completely different. Classical, almost a copy of It or horror movies in that genre, result of the same eighties nostalgia that animated Stranger Things. A movie that is nearly didactical in his phases, in his construction of the characters and the actions, but that keeps some fundamental differences that make us understand how this is a movie of today, that expresses a disillusion and a message that are very diverse. ¿Eres tú, papá? by Rudy Riverón Sánchez (first work) declares itself as the first psychological thriller set in Cuba, home country of the director. It’s a movie which is much more particular then the previous ones, that talks about a family were the father is the master, the wife is subdued and the daughter is a teenager. The father forbids the wife to go out, maltreats her, ties her, humiliates her, but this has a particular effect on the daughter. In fact she’s unable to choose a side, living her interior conflict between the observance of the father’s law and the empathy towards the mother. This devastatingly violent conflict evolves in unexpected ways through the movie, that is able to insert itself in a setting that seems simple, distorting the usual features and establishing a series of readable levels, that go from the subtle critique towards the dictatorial powers of the cuban regime to a psychological reflection on the roles in a family. Personally I think that the most interesting aspect is how the daughter looks at her two parental examples with the freedom to choose between being a woman or a man, and gives different experiences and interpretations depending on what the spectator ads from his own perception. A first work that is definitely well done, well acted and that teaches a lot. From the trailer I had connected mentally this movie with another japanese film that I loved, Why don’t you play in hell? by Sion Sono, because the assumption of the two stories is very similar: how can something really real be transported on screen? The two movies are drastically different, both in style and in developments, but I think I can say that in Japan this two authors, with very diverse stories, payed homage to the passion of doing cinema over everything, creating two movies that will stay in my heart as well as I believe in the ones of many other people. 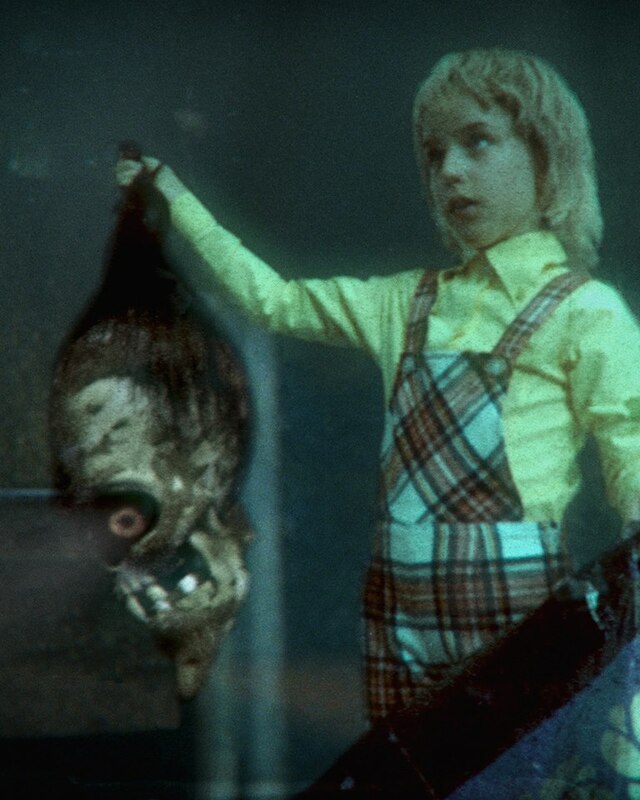 As well as the ToHorror, which really taught me how many things hide behind this huge label of “horror” and “fantastic”, giving me the desire to recuperate as soon as possible all the other big classics of the genre that I haven’t seen. Luckily soon is Halloween and many blogs will suggest me what to see. Oh, and we’re not going to do any chart of horror movies or in a Halloween theme… we will do something completely different!